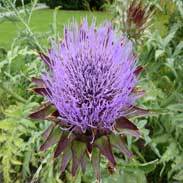 The 'flowers' or 'heads' as they are called are much prized in certain cuisines but in herbal medicine it is mostly the leaves, but also sometimes the stems and roots that are used from this large, impressive member of the thistle family. 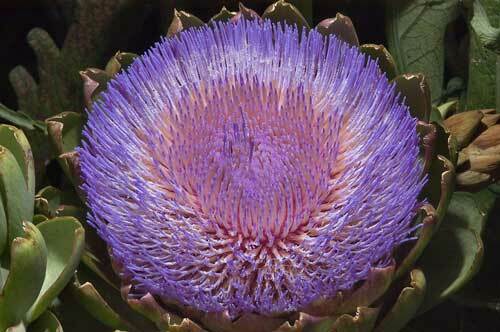 Globe artichokes grow up to two meters and produce large, violet flower-heads. It is the lower parts of the fleshy, leafy scales that surround the flower heads and bottoms that are eaten as a vegetable. Bartram states that 'Globe artichoke will increase the flow of bile up to 60%', he says that 'it is a liver restorative that assists the digestion of fats'. 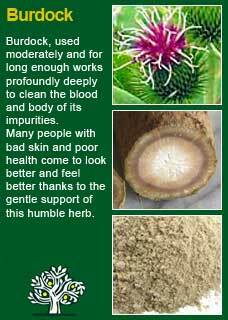 He recommends them 'for high blood cholesterol and to stimulate the metabolism'. Rudolph Weiss writes comprehensively on Globe artichoke, citing a considerable amount of scientific research in his monograph. He says, 'of the scientifically confirmed actions, the anti-lipemic (blood fat lowering) effect of Artichoke is probably the most important'. 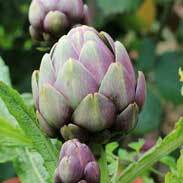 Direct skin contact with the fresh plant can cause dermatitis in sensitive individuals but Globe artichoke is seen as an extremely safe herb (and food) that can freely be taken by young and old including pregnant and breast-feeding women. 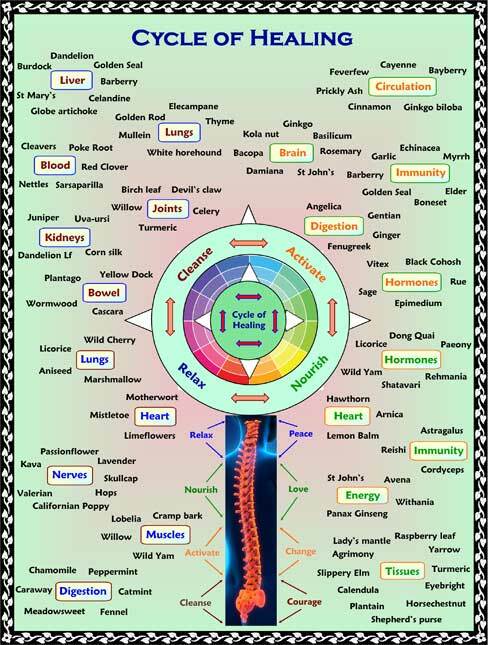 There are no adverse reports in the medical literature despite it being used extensively as both food and medicine. The modern use of Globe artichoke seems to have somewhat pigeon-holed it as a natural way to reduce blood fats and cholesterols. 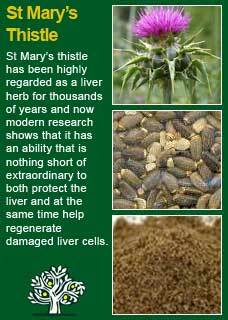 This is not surprising given the strong clinical evidence that it can genuinely help in this manner but it is not something I have solely focused on with Globe artichoke but rather I love this herb in how it can be confidently used to stimulate better liver function without the same worry that you will cause a temporary worsening of their symptoms that come with many of the other potent liver herbs. I am very interested in my patient's cholesterol levels, even to the point of having a certified machine in my clinic that pin-points the exact levels of their good and bad cholesterol and their triglycerides, however my primary focus is on ensuring that the good (HDL) levels are high enough rather than getting me or my patients into the mind-set of trying to get their LDL levels down. For those who are interested in the sticky subject of cholesterol there is a wider discussion here. In a nutshell if you have enough good cholesterol then you don't have to worry about the bad but Globe artichoke really is an excellent herb to improve the blood fat profile. 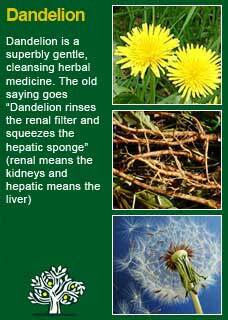 The main way I personally use this herb is alongside other liver herbs such as Dandelion root, Burdock and St Mary's thistle. 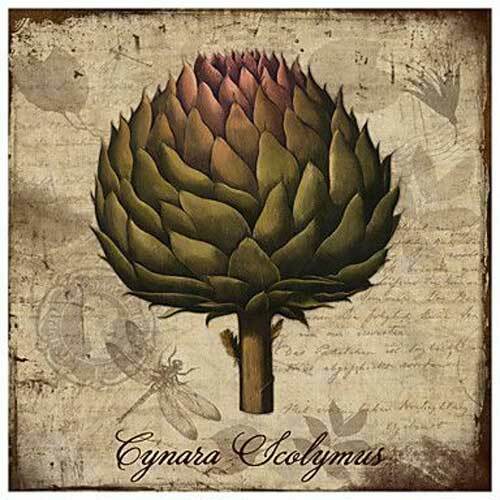 In such uses I would typically give a dose of Globe artichoke that equated to at least about 2 mls of the liquid tincture or a tsp of the dried herb, ideally before food and at least twice a day. 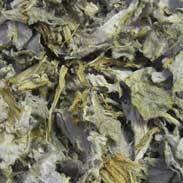 It is, by and large, a herb that needs reasonably high doses to get a sure effect. Globe artichoke is fantastic as a tea, albeit of course it is rather bitter! Here, if you drink a cup with a quiet mind yourself, I think you will be able to palpably feel how it gently nudges your body into a mild state of cleansing. It is refreshing, strong & sure but also gentle. The tea has a particular advantage of being able to be used in a simple infusion alongside other herbs without the need to go through the much more arduous preparation required by decoction that many of the other liver remedies require in their raw form. 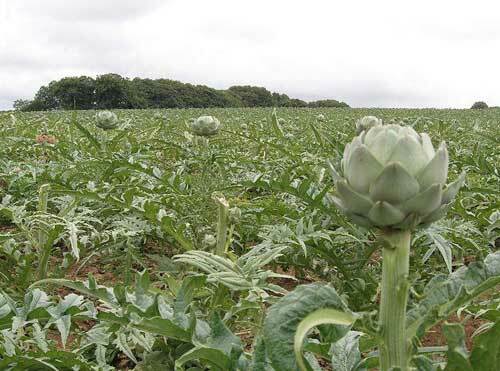 Much of the information here about the traditional uses of Globe artichoke is consistent with the model of thinking whereby one may treat problem A with plant B. There is value in this approach, especially in how it helps us pass on useful knowledge to one another, but it falls short in one vital area; and that is that people are not all cut from the same cloth! Something that works brilliantly for one person may do less for another -- why is this?